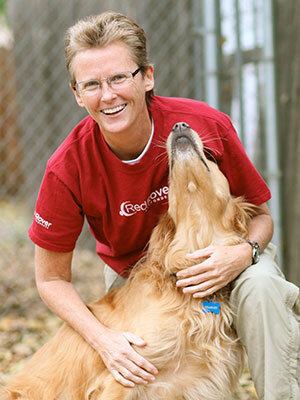 Emergency animal sheltering has evolved significantly since Hurricane Katrina. Learn about current innovations in “state of the art” emergency animal sheltering that support animal health and welfare and maximize available resources. This session will provide veterinary professionals with protocols and planning considerations for the set up and management of emergency shelters for small animals. 2. Learn basic protocols for managing emergency small animal shelters. 3. Learn to maximize available resources when establishing emergency shelters for small animals.